It is being reported by Charlie Campbell of WalterFootball.com that Josh Allen may end up being a first-round pick in the 2018 NFL draft. 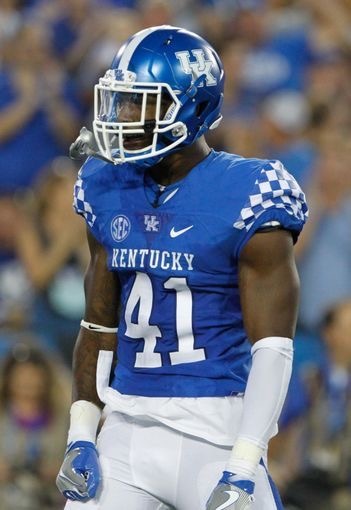 The former 2 star prospect is off to a very impressive season with 31 tackles, 7.5 tackles for loss, and 5.5 sacks. Allen will be able to enter his name into the NFL draft after this season. Will he leave? I’m not sure but if he does, there’s potential he could be gone in the first round! This is an example of how sometimes rankings don’t show heart and determination.